From May 2012 to May 2013, RCE Tantramar served as the Secretariat for the Sustainable Sackville Steering Committee. 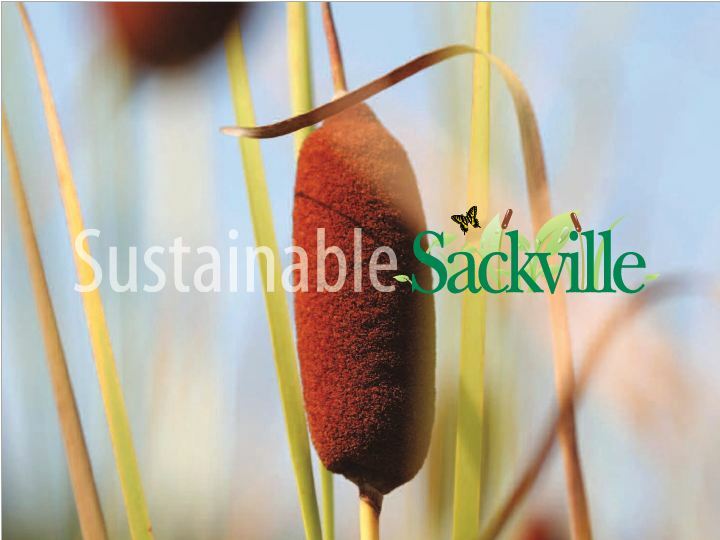 The Town of Sackville established this Committee to oversee the implementation of the Town of Sackville’s Integrated Community Sustainability Plan (ICSP), also known as the Sustainable Sackville Plan. The Committee will apply the three lenses of sustainability– Environmental Sustainability, Social Responsibility and Economic Prosperity–to our Community and identify actions to address local issues and to be proactive in dealing with future economic crises, ongoing poverty issues, our reliance on depleting oil resources, and impending effects of climate change. This chart shows the progress made so far on the short, medium, and long term goals established in the Sustainable Sackville Plan. It is a working document, meaning that it will continue to be updated over time as the Town makes progress on these goals and objectives.